Window into My World: SURPRISE!!! 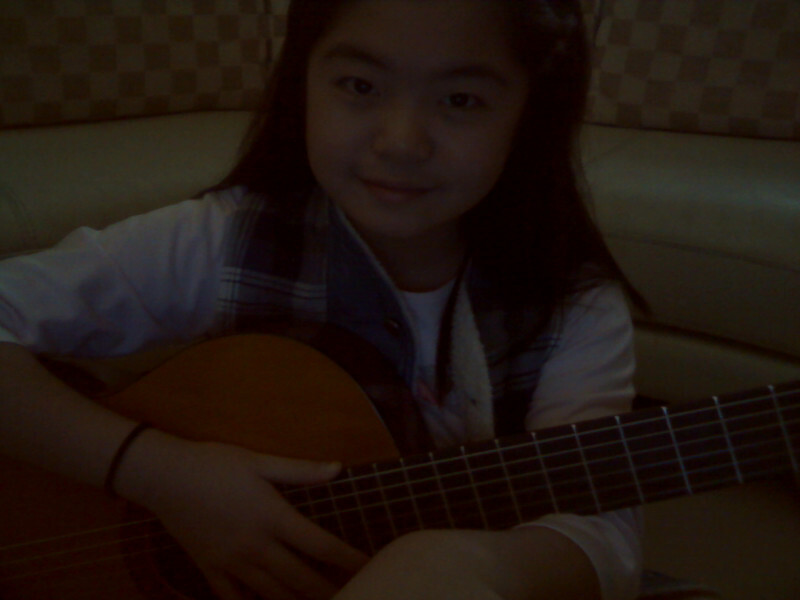 Me with my new guitar! I love your new guitar!! I can't wait to hear you play someday.